It’s been four years since pop music fans were treated to E*MO*TION, the last full-length album from Canadian pop princess Carly Rae Jepsen. Now word has come down from the pop princess herself that not only is a new Carly Rae Jepsen album, Dedicated, on the horizon, but she’s also got a 30-date U.S. tour planned for this summer. Jepsen has reportedly been working with Jack Antonoff on this new record. Dedicated will drop on May 17. And if you pre-order the album today, you’ll get first dibs on the tour pre-sale, which starts tomorrow, April 2. An ally of the LGBTQ community, $1 from every ticket sold to the Dedicated Tour will go to Crisis Text Line, which offers 24/7 support for people in need. The San Francisco date of this new Carly Rae Jepsen album tour will go to The Trevor Project, a nonprofit providing crisis intervention and suicide prevention services for LGBTQ youth. 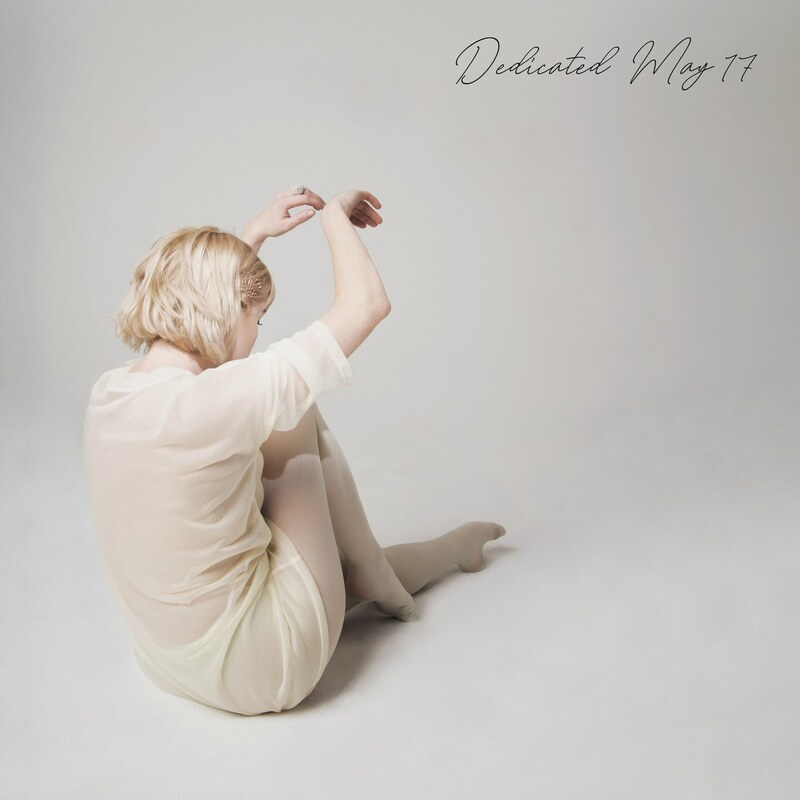 Are you excited to finally hear the new Carly Rae Jepsen album, Dedicated?